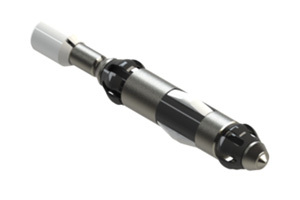 Our high-speed/high-torque MRPC motor units have consistent rotation rates and increased motor torque to spin probe heads and shafts through restrictive tube areas. 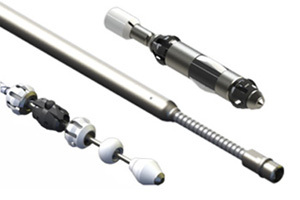 Designs exist for use with numerous instruments and probe heads. Motor units used with Zetec's MIZ-8x or MIZ-200 products use MIZ-iD technology. This allows tuning parameters to automatically be set, avoiding potential damage to the instrumentation. Many different RPM options are available. 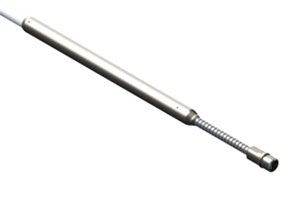 Zetec's world class manufacturing facility provides quality Delta Head probes with 1, 2 or 3 coils. 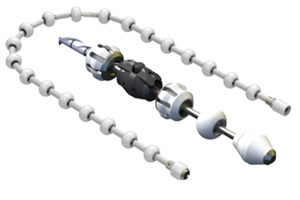 Both plus point and pancake coils can be provided on the same probe head. For tube permeability variances any of the coils can be magnetically biased. The coils are protected by Zetec's proprietary ZM1 material provided extremely long life for the probe heads.